Ducks in the News Again - Kiwanis Duck Race No Go, Draw a Go! No Ducks in Port Dalhousie this Father's Day - first time in 20 years. 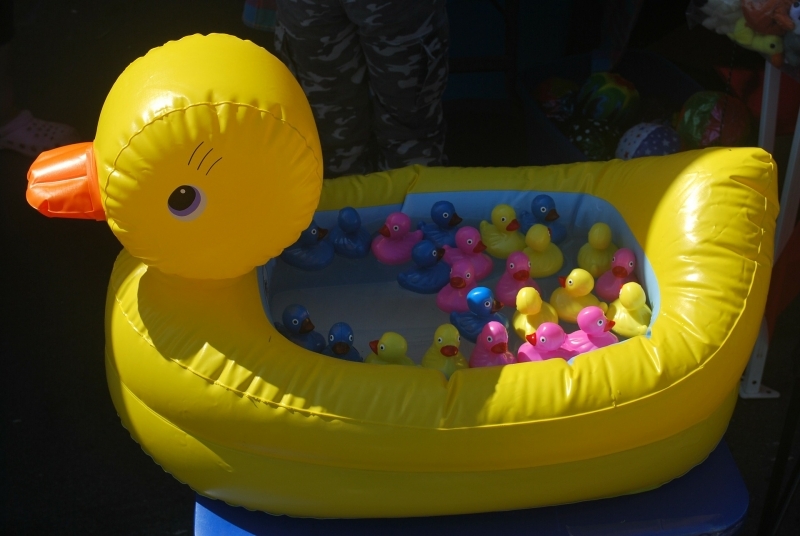 For the first time in 20 years, the Kiwanis plastic ducks will not be racing down Port Dalhousie Harbour this Father’s Day but the community can still win great prizes as part of the Kiwanis Club of St. Catharines’ annual Propack Kiwanis Duck Race. City staff, in consultation with the Kiwanis Club of St. Catharines, mutually agreed to cancel this year’s Duck Race on Sunday, June 18 due to safety concerns associated with the record water levels in Lake Ontario and the Port Dalhousie Harbour. Nonetheless, the Propack Kiwanis Duck Race Draw will still take place on Sunday, June 18 at 2 p.m. The draw be held in Rennie Park. Everyone is welcome to attend. First prize for the lucky draw is $10,000 and there are 10 secondary prizes of $500. Duck Race tickets can be purchased from Kiwanis members and at Goodwill Niagara and Avondale stores. The City of St. Catharines thanks Kiwanis for its years of community support, including Kiwanis Hockey, and for its financial support of the City’s recreation facilities, including Kiwanis Field and the St. Catharines Kiwanis Aquatics Centre.